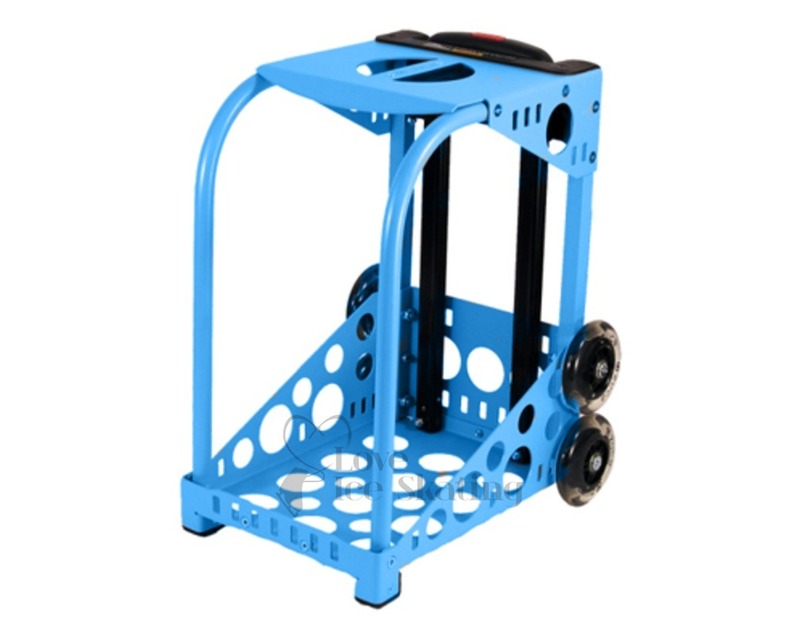 A more compact version of the Pro Artist. 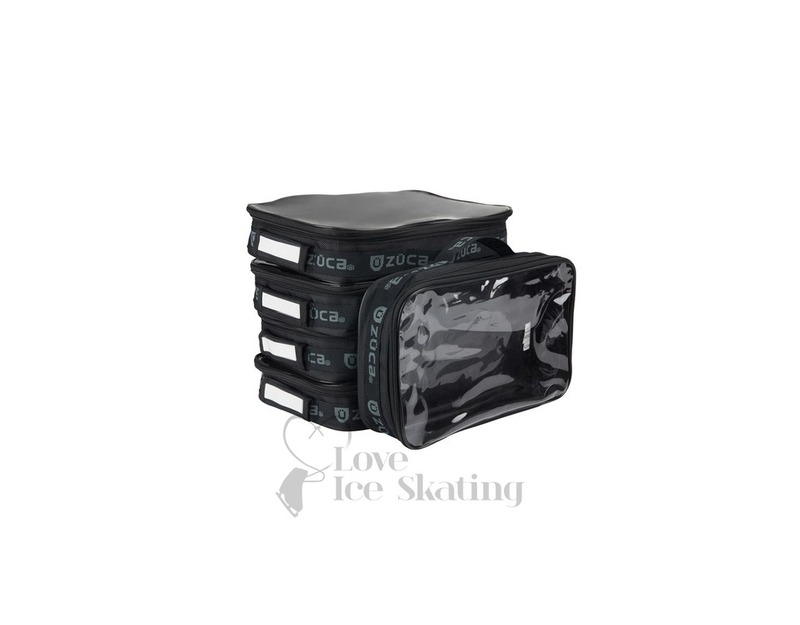 Organise your product in the 4 large utility pouches, durable and easy to clean, they make packing and setting up a breeze. Easy to wheel along and with the dual wheel system you can navigate kerbs and stairs with ease. Arrive in style as the professional you are. 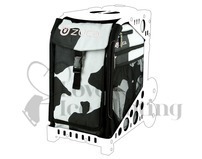 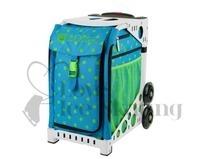 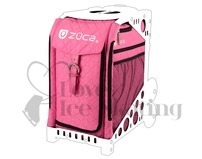 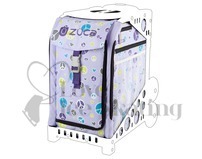 The ZÜCA Utility Pouches are lined with durable, easy to clean clear vinyl. 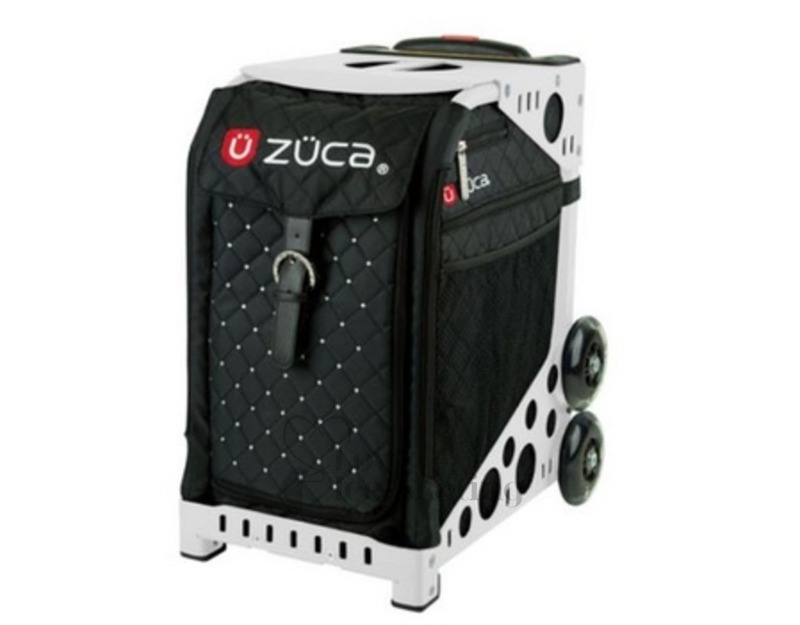 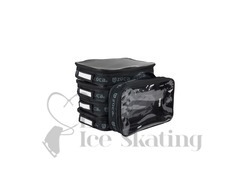 These are designed to fit inside both the ZÜCA Sport Artist, the ZÜCA Pro Artist and the ZÜCA Flyer Artist cases.